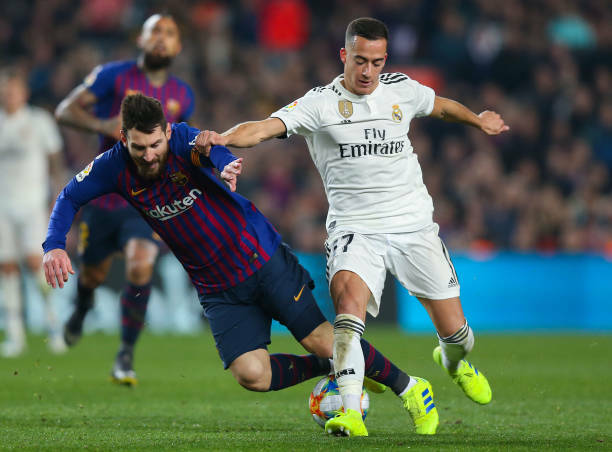 Lucas Vasquez gave Real Madrid an early lead in the game when he was set up by striker Karim Benzema. But, after holding out for nearly an hour, Real Madrid's defence crumbled. 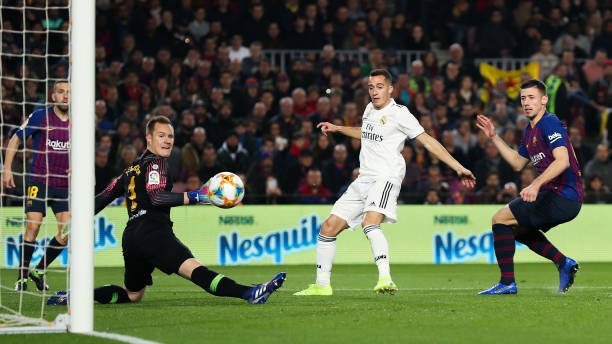 The ball came across to Malcom and, with goalkeeper Keylor Navas out of position, he found a way to score. Substitute Gareth bale even spuned a late opportunity to give Madrid victory but Real Madrid maintained their performance ahead of the return leg at Bernabeu in three weeks time.